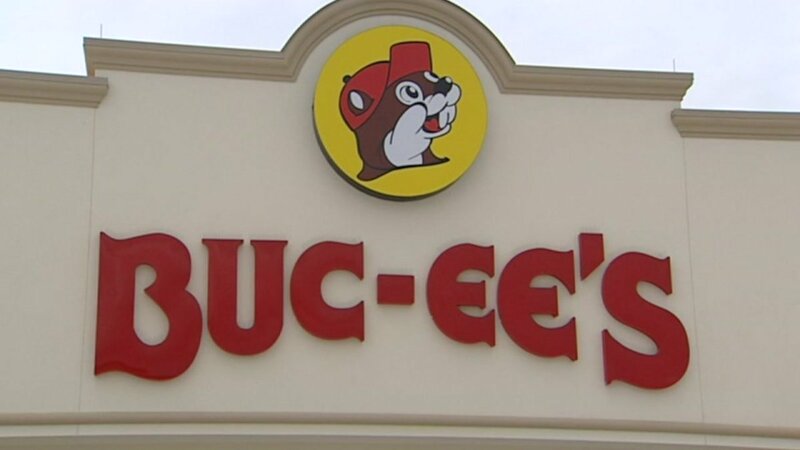 Buc-ee’s distributor, Junior’s Smokehouse Processing Plant located in El Campo, Texas, is recalling approximately 690 pounds of ready-to-eat teriyaki beef jerky products that may be contaminated with extraneous materials, specifically pieces of hard metal. According to reports, a consumer reported the incident on Sept. 17. Consumers who have purchased the teriyaki jerky are urged to throw the product away or return it to the place of purchase.